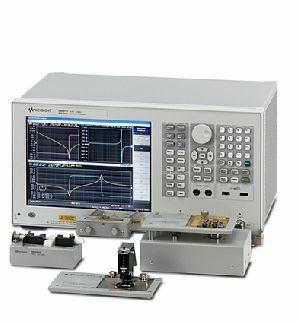 Only Keysight impedance analyzers provide unparalleled accuracy for component evaluation from mOhm to Mohm, from 5 Hz to 3 GHz. 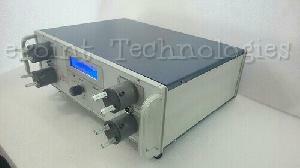 Add an impedance analyzer to your lab and achieve real characteristics of high quality components. 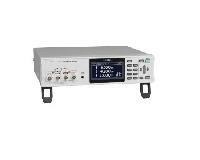 The E4990A Impedance Analyzer with a frequency range of 20 Hz to 120 MHz provides an industry best 0.045% (typ.) 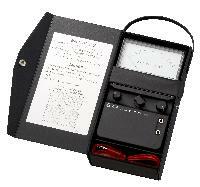 basic accuracy over a wide impedance range, with a 40 V built-in DC bias source. 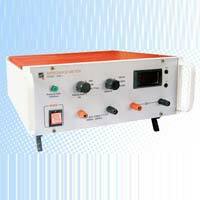 We offer Impedance meter. Wide range up to 20K. Calibrated directly in Ohms. Facilitate with external Oscillator with freq. 5KHz to 20KHz. Built-in Calibrator and Zero Setting on Panel. 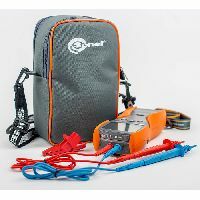 Battery impedance meter bt4560 • circuit configuration highly tolerant of contact and wire resistance to provide stable measurements • simultaneous measurement of impedance and voltage • determine li-ion battery reliability in just 10 seconds • extremely reliable measurements for low-impedance batteries.